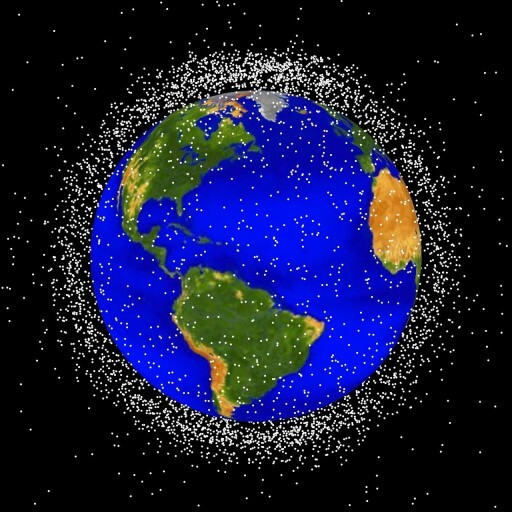 The debris event was identified at 8:16 UTC in an orbit of 841 by 857 Kilometers. No data on the number and orbits of the debris was available in the immediate aftermath of the event, but the debris were added to conjunction assessment screenings to provide information to satellite operators of possible close approaches between debris and active satellites. As of 18:30 UTC, 19 pieces of debris were detected in close proximity to the NOAA 16 satellite. None of the identified objects posed an immediate threat to active satellites. There were no indications that a collision was the cause of the breakup. NOAA 16 was built by Lockheed Martin as part of the fifth generation of the Polar Orbiting Environmental Satellites that deliver an uninterrupted flow of global environmental information for operational applications including meteorology. 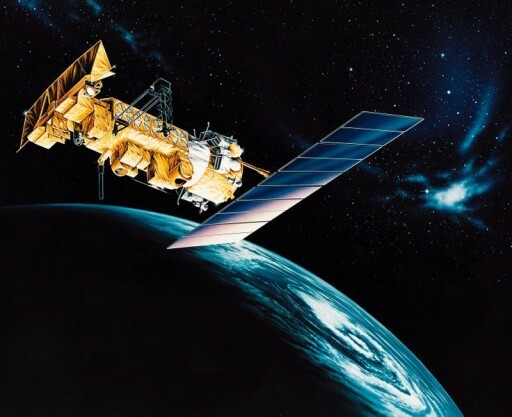 Weighing in at 2,230 Kilograms, the NOAA 16 satellite hosted five instruments comprised of an Advanced Very High Resolution Radiometer, a High Resolution Infrared Sounder, an Advanced Microwave Sounding Unit, a Solar Backscatter Ultraviolet Radiometer and a Space Environment Monitor plus Search and Rescue Tracking Systems. 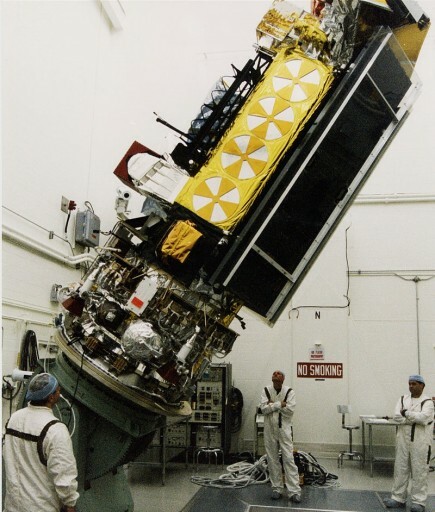 As the second in the fifth generation of POES satellites, NOAA 16 was launched on September 21, 2000 from Vandenberg Air Force Base atop a Titan-II rocket. Entering orbit, the satellite completed a six-month commissioning phase and was declared operational in March 2001 starting out in an 870-Kilometer Sun Synchronous Orbit. Due to an issue with the antenna system of the satellite, NOAA 16 deactivated its Automatic Picture Transmission function and relied on High Resolution Picture Transmission for realtime imagery downlink. The satellite handed primary duties off to NOAA 18 in 2005 and entered a backup position in which it continued delivering data. On June 6, 2014 the signal from the satellite was lost after a major spacecraft anomaly. NOAA 16 was officially decommissioned on June 9 after it was determined that recovery of the mission was not possible. Over the course of its 13-year service life, NOAA 16 made 70,655 orbits around Earth, surpassing its three-year design life by a decade. No details on nature of the onboard anomaly were given. Three NOAA satellites in the afternoon orbit are still operational including two 5th generation POES launched in 2005 and 2009 and the Suomi NPP satellite orbited in 2011 to bridge a gap to the inauguration of the next-generation Joint Polar Satellite System in 2017. The early morning and mid-morning segments of the orbit are covered by the U.S. Air Force and Europe’s meteorological satellite operator EUMETSAT. Debris events involving NOAA satellites are not unprecedented. The NOAA 8 satellite launched in 1983 suffered an onboard failure in December of 1985 leading to the release of six pieces of debris into orbits between 750 and 850 Kilometers. The suspected cause of the debris event was an overcharge of the battery resulting in a minor explosion of the battery. All six debris re-entered within a period of three years. Two pieces of debris liberated from the NOAA 6 satellite in 1992 and 1995 and NOAA 7 suffered two debris events in 1993 and 1997 releasing two and three objects, respectively. 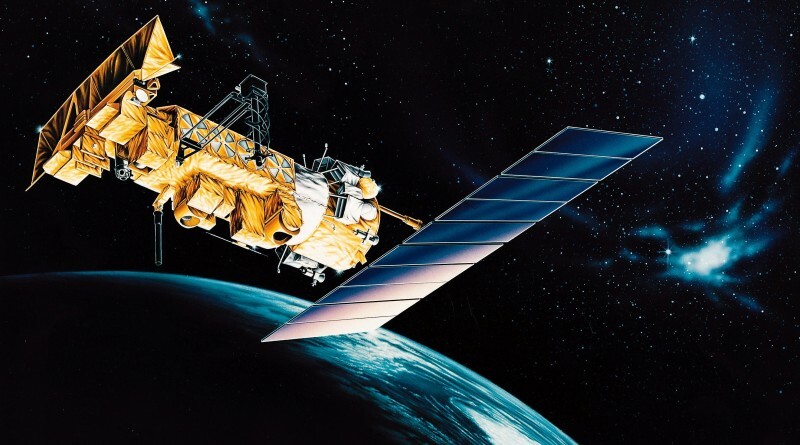 Satellites of the Defense Meteorological Satellite Program are similar in construction and are known to be susceptible to battery explosions. In February 2015, the DMSP-F13 spacecraft exploded in orbit after a sudden temperature spike within the electrical power system. 43 pieces of debris were initially tracked and the satellite suffered an unrecoverable loss of attitude control. The number of debris increased to over 100 and studies showed that several thousand smaller debris that can not be tracked from the ground may have been generated by the explosion. Engineers studied the DMSP-F13 explosion and concluded that a compromised wiring harness inside a battery charger was responsible and that six other DMSP satellites were using the same faulty part and could suffer the same fate. The risk of the debris to other missions was classed as low, however, the growing number of space debris and active satellites will lead to an unavoidable increase in conjunctions and collisions in the coming years.